Pacific County administers state and federal funds meant to provide indigent and low income adults and youth substance abuse treatment services. 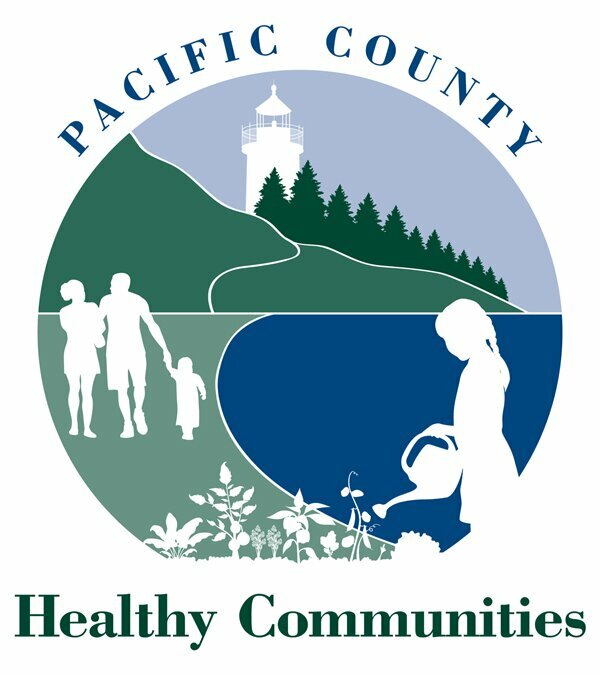 Currently, Pacific County contracts with two treatment providers; Willapa Behavioral Health who provide treatment services for Adults county-wide and youth in South Pacific County, and ESD 113/True North Student Assistance Program who provides treatment for youth in north Pacific County. The state also contracts directly with Shoalwater Bay Clinic in Tokeland, and with other providers statewide for inpatient services. Specific treatment services and activities include assessment, outpatient counseling (individual and group), referral to inpatient treatment, Alcohol Drug Information School (ADIS), and treatment related case management. Treatment agencies accept Medicaid (state medical coupon) or insurance. Limited funging is also available for low income individuals on a sliding scale basis. Please contact the provider for more information.